It’s the start of the new year and I’m back on placement for the second time this academic year. I started my placement in CT planning, next week I’ll be in radiotherapy physics, and then I’ll finish my 4 weeks on the Linac (radiotherapy treatment machine pictured below). I’ve spent a few hours on the linac in between CT patients and have had the honour to be involved with some ‘deep inspiration breath hold’ (pictured below) techniques. This is a new and up-and-coming technique which is improving the lives of breast cancer patients post treatment. 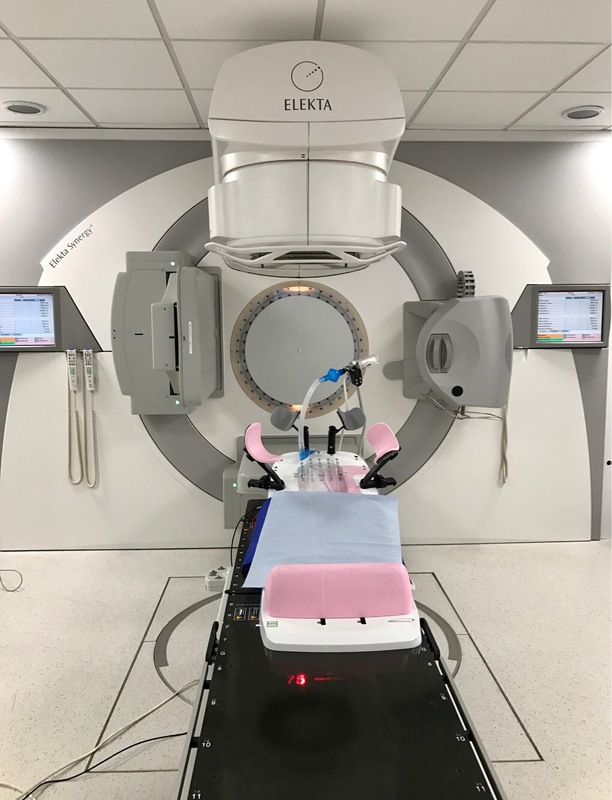 It maximises the radiation dose to the tumour whilst minimising the dose to the heart. I’ve had a great time learning so far, and am looking forward to the next 2 weeks. There really is no better way to learn than being hands on! Amazing post as always! Best of luck on placement!